Why See Captain Scott Kelly? A true American hero, Captain Scott Kelly is one of Nasa's most awarded pilots. He holds the record for most consecutive days in space by an American, spending 340 days aboard the International Space Station alongside Russian Mikhail Kornienko, and is a veteran of three other space flights. 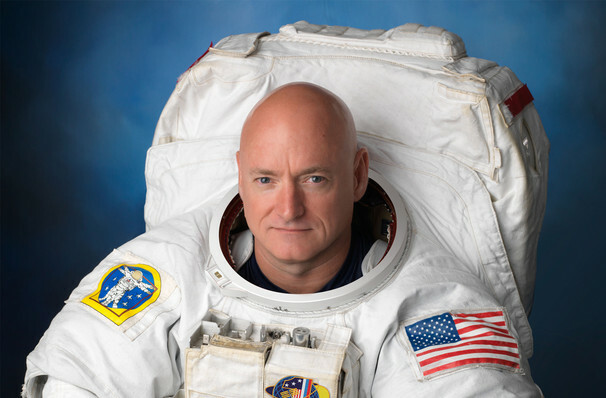 After announcing his retirement in 2016, Kelly has taken on the role of the United Nations Champion of Space, and is a keen advocate for the continuation of space exploration. A fantastic public speaker, Scott Kelly will keep you enthralled with his jaw-dropping tale of time spent in outer space, and the valuable lessons he learned about teamwork and perseverance. Sound good to you? 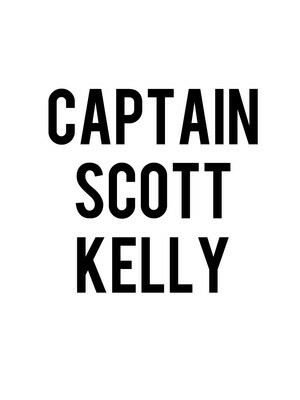 Share this page on social media and let your friends know about Captain Scott Kelly at Comerica Theatre. Please note: The term Comerica Theatre and/or Captain Scott Kelly as well as all associated graphics, logos, and/or other trademarks, tradenames or copyrights are the property of the Comerica Theatre and/or Captain Scott Kelly and are used herein for factual descriptive purposes only. We are in no way associated with or authorized by the Comerica Theatre and/or Captain Scott Kelly and neither that entity nor any of its affiliates have licensed or endorsed us to sell tickets, goods and or services in conjunction with their events.